It’s hard to believe it’s already November and Christmas is just around the corner. Again this year, there are opportunities to give Christmas gifts to needy Haitians. 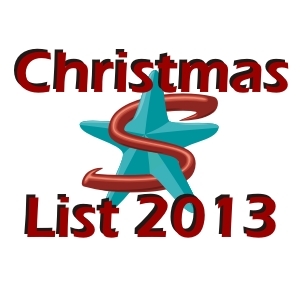 There is a printable version of this list available here in pdf form. If you would like to give, there are instructions below. The children in the orphanage are going to begin to raise their own chickens. We’ll construct a chicken run and a coop and fill it with 50 chickens. This will provide eggs and meat for the children. It will also help to teach the children responsibility as well as give them the joy of making a contribution to their own care. 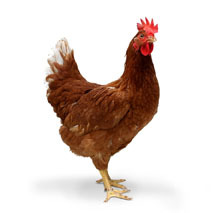 Help us fill the orphanage chicken coop by giving the children a chicken for Christmas. There are many industrious Haitians who are looking for ways to support their families. But there is so little employment available. There are opportunities, however, to start small businesses, such as baking and selling bread or buying merchandise in the larger cities and selling it in smaller quantities at the local market. The challenge is funding. 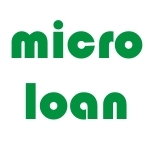 We now have someone in place to administrate microloans. And when the loan is repaid, the funds will be used for additional loans. A typical loan is $500 Haitian (approximately $60 US). Morne Chaise is one of the poorest villages where Starfish has a school. Many of the children live in mud huts with thatched roofs that do little to keep out the rain. 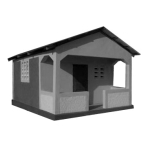 We would like to provide simple cinder block homes with metal roofs for some of the neediest families. The approach we usually take is to provide the materials that must be purchased, while the family collects the rocks (for the foundation) and the sand (for the mortar) and also provides all of the labor. Give a family the means to build themselves a home! 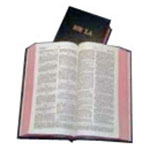 Many Haitian believers do not have their own Bibles. And oh, what a blessing it is when they receive one! Give a Haitian the joy of being able to read God’s word at home whenever they choose, to participate more fully in Bible studies, and to share directly from the word with others. Also available are Christian songbooks. Haitian churches are not able to provide songbooks for the body, so believers must bring their own or share with those who have them. Both help Haitian Christians as they strive to grow in their faith. A great Christmas gift! Thank you so much for all of you support for this ministry. God is using you to make a difference in Haiti!